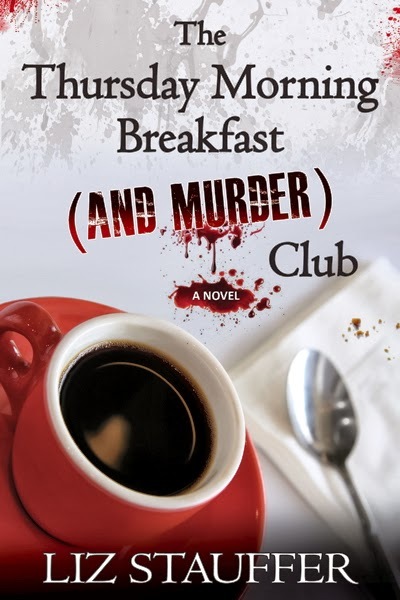 Enter this giveaway for a chance to win an eBook copy of Thursday Morning Breakfast (and Murder) Club, a mystery novel by Liz Stauffer. 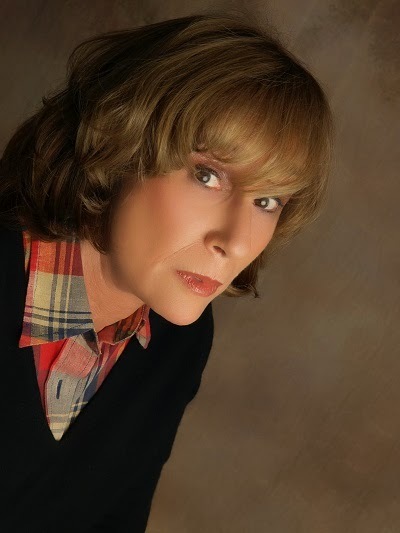 Things are not always what they seem in Liz Stauffer’s fast paced book of murder, mystery, and intrigue. When the "breakfast club" ladies of idyllic Mount Penn see bruises on Clare Ballard's pretty face, they suspect her hot-headed husband of abusing her, but the truth is much more complicated. When violence disrupts this Appalachian village's lazy routine, the ladies, led by the irascible Lillie Mae Harris, jump feet first into danger as bodies appear, neighbors disappear, and Clare is arrested for murder. Follow Lillie Mae and the other "breakfast club" ladies, who, armed with casseroles and pastries, help the police uncover the deep secrets this town hides beneath its perfect facade. After some thirty years writing everything from political encyclopedias to software manuals, I retired from corporate life to write fiction, travel, and play on the beach. Since that time, I’ve traveled extensively throughout the United States and the world. I live most of the year in Hollywood, Florida, with my two doggie best friends, Mattie and Jakey, where I own and manage a vacation rental business.